Benjamin (Tom Schilling) is a socially awkward loner. But due to spending a lot of time in front of the computer, he has become a brilliant hacker. 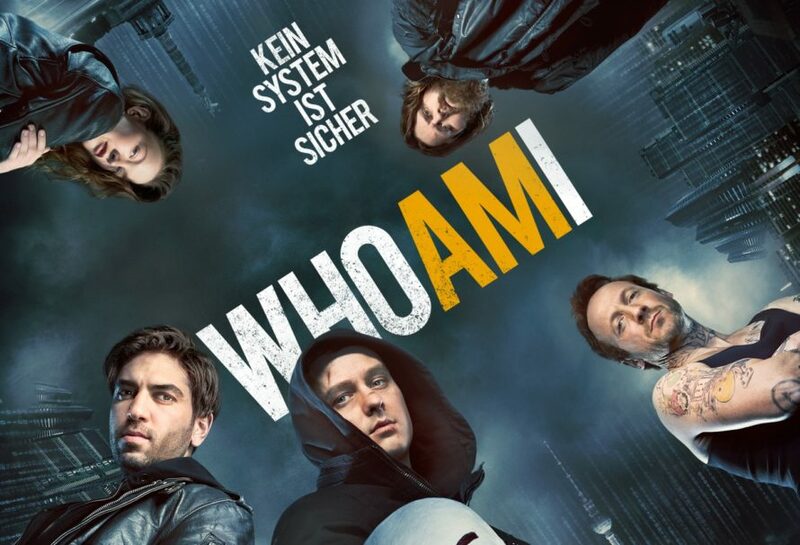 When he meets the self‐confident, über‐cool Max (Elyas M'Barek), who introduces the shy Benjamin to a gang of professional hackers (including Wotan Wilke Möhring), his life takes an unexpected turn. Eager to impress his new friends and the girl of his dreams, Benjamin overcomes his initial scepticism and eventually gets fully committed to high‐profile hacking. Most scenes were filmed in Germany’s capital Berlin and the city of Rostock in North‐Eastern Germany. Another location is The Hague in the Netherlands, where Europol’s headquarters are located. Benjamin and his hacker friends travel here in an attempt to cover up their tracks. The "darknet", a virtual place where everyone is anonymous, is shown as a tube carriage where everyone wears masks. The film is actually less violent than the trailer suggests, but very dynamic with a lot of unexpected turns and twists. I liked the fact that you can really feel the adrenaline the characters are feeling just by watching them on screen. The film very realistic, too as hacking is a realistic danger that could happen to anyone, any day. 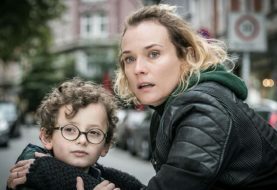 Just like the American thriller Nerve (2016) or the Matthias Schweighöfer’s Amazon series You Are Wanted (2017), Who am I shows that the greatest danger associated with modern hacking is about manipulating other people. “Hacking is like magic. They’re both about deceiving people,” says Benjamin in the film. Overall, a fast‐paced psycho ride with a surprising twist at the end! 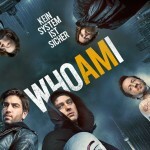 Who am I is now available for instant streaming on Amazon Prime UK as well as on DVD and Blu‐Ray with English subtitles. You can feel the adrenalin!